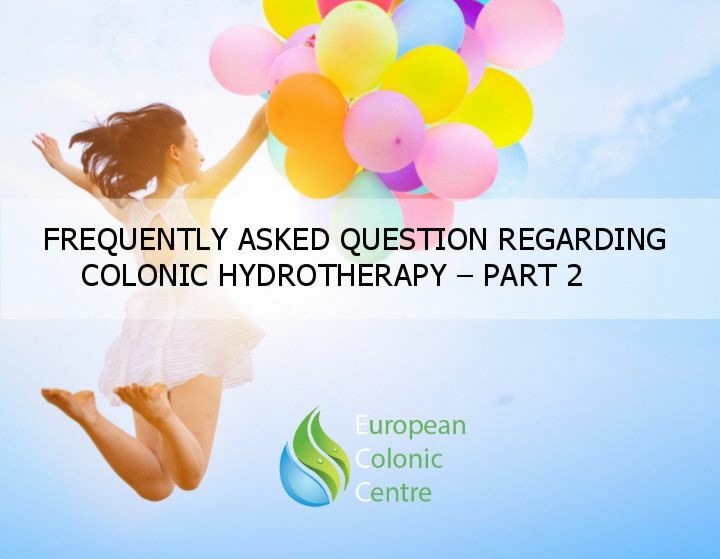 Drinking plenty of water is a must if you are doing colonic hydrotherapy. Because you are at an increased risk of dehydration and electrolyte balance due to the large amount of fluid used, make sure that you are taking extra care to stay hydrated. Any time you are inserting a foreign object into the body, you’re at an increased risk of infection. This same principle holds true for colon hydrotherapy. To reduce the risk of infection, make sure that your practitioner is using disposable equipment only that has never been previously used. This is crucial in staying safe from potentially harmful bacteria that can cause some serious health issues. If you’re using an herbal solution, you should get a list of ingredients that will be used in your colon cleanse to take to your doctor. Some ingredients can interact with medications or might not be the best choice for you depending on your medical history. Your doctor will be able to take your health concerns into consideration in determining what the best fit is for you to keep you safe.